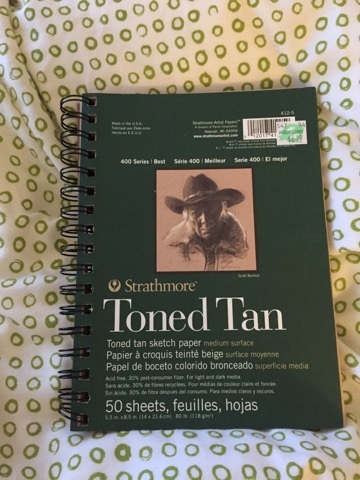 This is the strath more toned tan paper and it is the perfect soze to take anywhere! 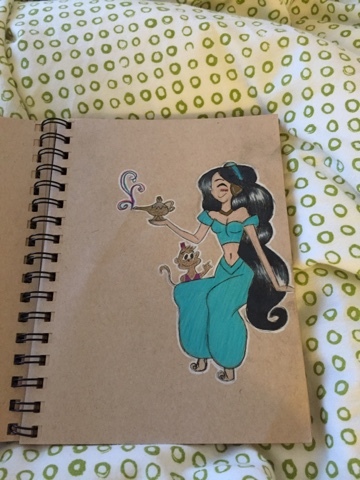 Here are just a few things I have drawn in my sketchbook! 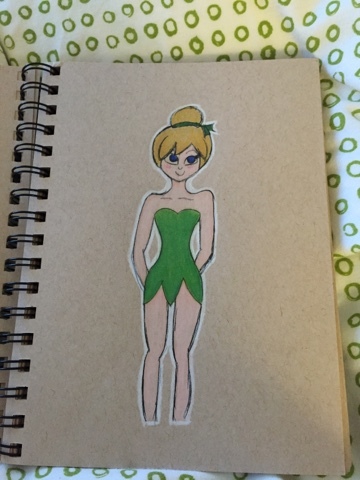 I love this color paper because when you color it looks amazing! 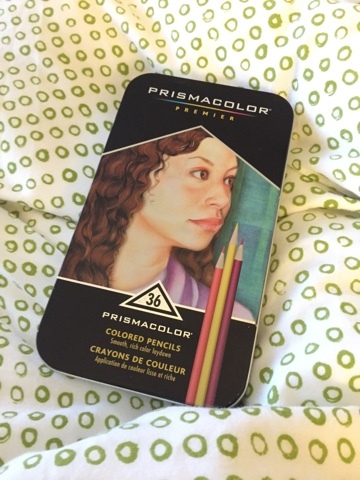 This is the 36 set of the prismacolor colored pencils but I have more than 36 because whenever I see a color I like I buy it if I don't have it already! I have a blog post on the colors that I have but let me know if you would like me to do an updated version! Don't forget to cheek out my YouTube channel!!! How To Color White Skin! Hey guys today I posted a video on my youtube channel! The video is showing you how to color skin with only 3 colors! Please cheek out my youtube channel and make sure to keep checking my blog for more updates! How To Draw 7 Different Types Of Eyebrows!!! Hey guys today I will be talking about how to draw eyebrows! Not only am I going to show you how to draw it but I will also take you through each shape and tell you when to use the brows! 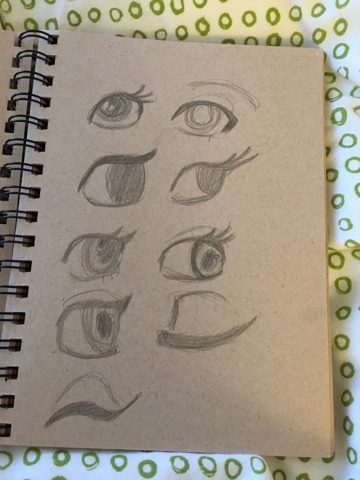 Hey guys so yesterday I uploaded a video on how to draw 5 different types of eyes! If you would like to see the video please click on the video below! 1. Make sure to draw the basic shape that I show in the video because it will really help you out! Overall I really enjoyed making this video! 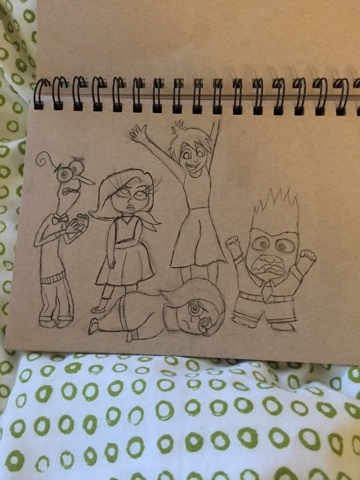 Please stay tuned for my next blog post!